Statistics show that 75% of adults suffer from some form of dental phobia or anxiety from that looming dental appointment written in red on the calendar. 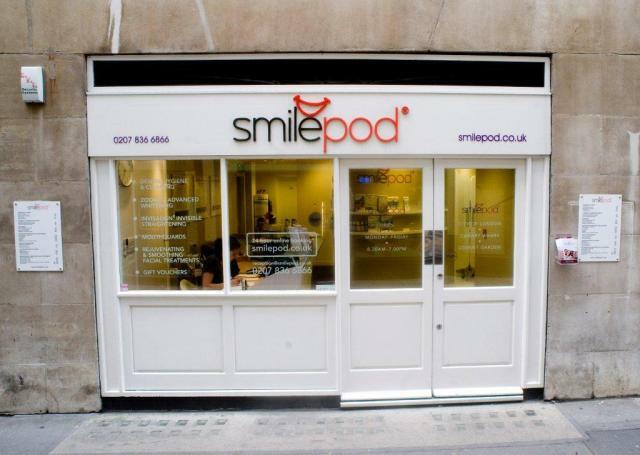 If your one of these people and live in the UK then check out Smilepod. They are a walk in dental hygienist with 24 hour online booking. They pride themselves on taking the anxiety out of a dental appointments and putting your tooth demons to rest. I have major dentist phobia, up until a few years ago I had avoided the dentist for six years! Wharf and feel more like a trendy spa rather than a sterile dentist. Services and prices are listed on the walls so there are no nasty shocks at the end of the appointment. Consultations for most treatments are also free. Their website is very informative and also breaks down the costs and treatments to put your mind at rest. I went to Smilepod for teeth whitening but while there I noticed that they also offer Invisalign teeth straightening, something I have been interested in for some time. I know that vampires are popular these days but that hasn't alleviated my insecurities. 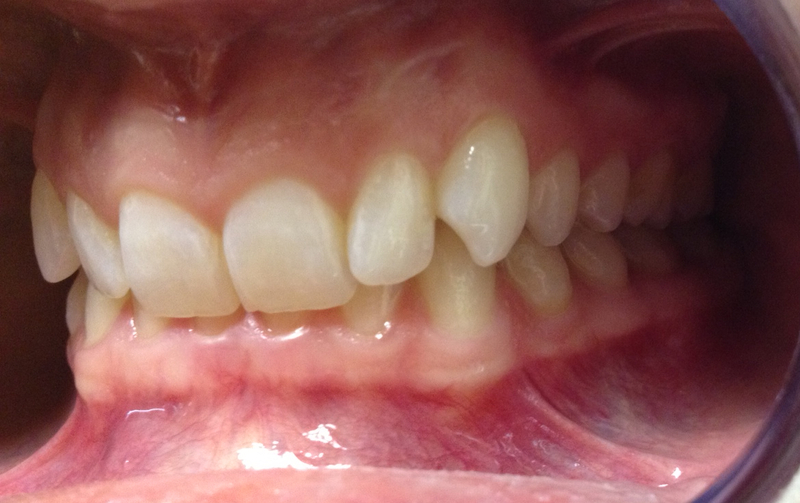 Here is a close up of my spiky nashers (before whitening). Pretty gross huh! 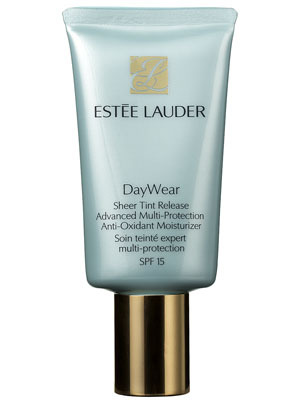 For the summer months tinted moisturisers give the skin a welcome break from heavier foundations used through the winter. Depending on your skin type there are some great options available. 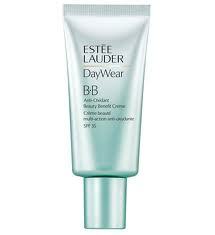 Generally, these products are lightweight and will contain an SPF. 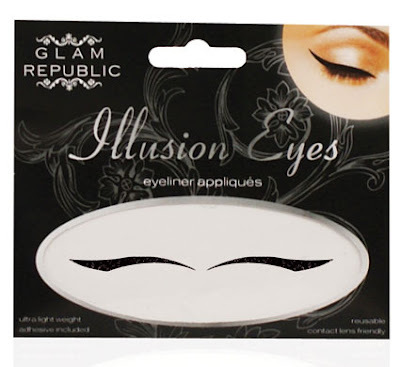 They can be applied using your fingers but for a more polished look apply with a stippling or buffing brush. 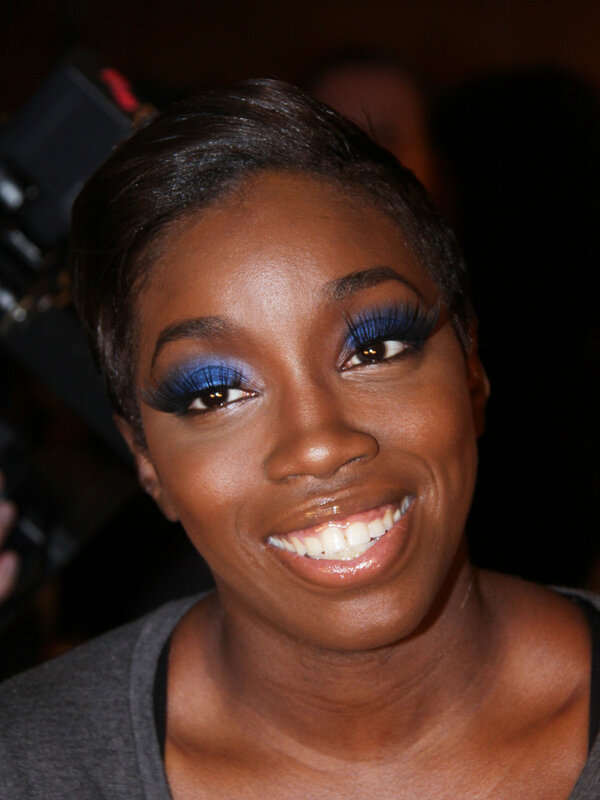 Using a brush will also help to build the coverage in the areas you need it. 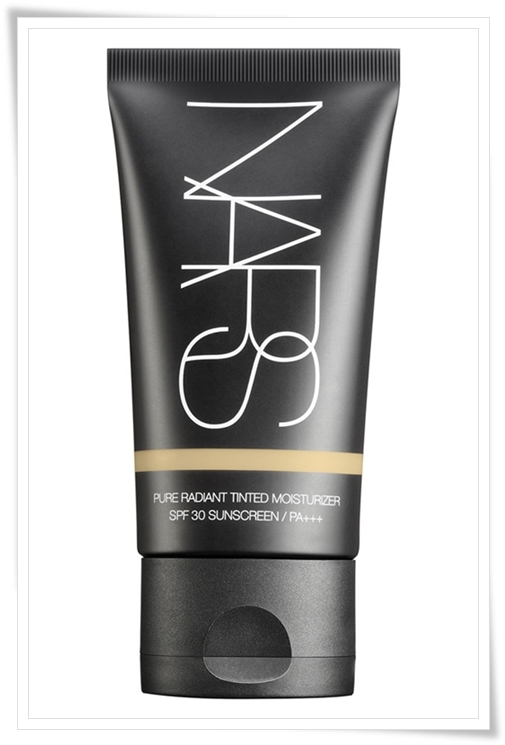 NARS Pure Radiant Tinted Moisturiser SPF30 (£27.00) is great for a combination/oily skin. 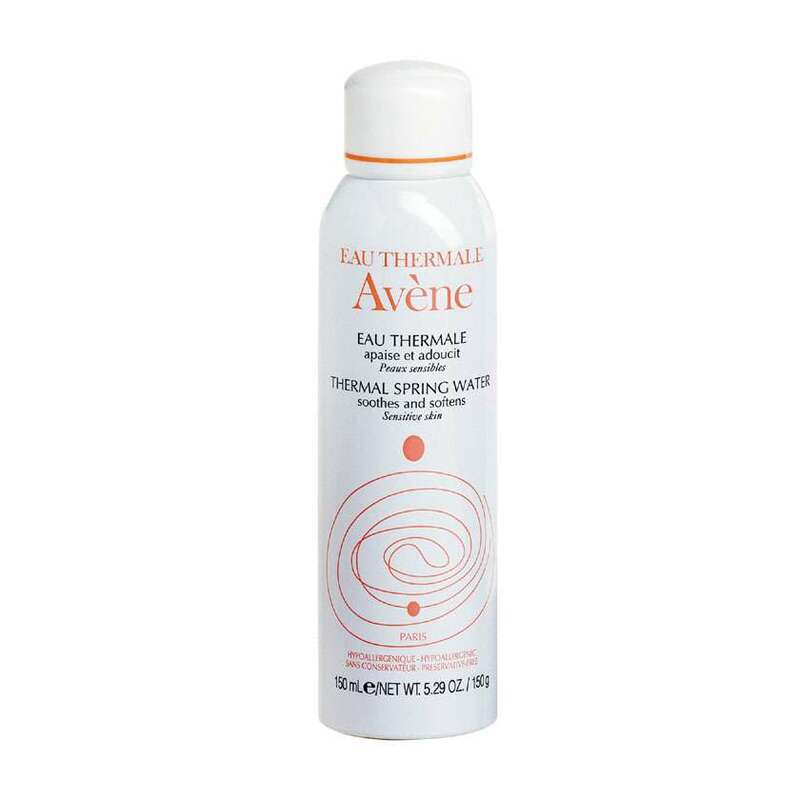 This is oil free, paraben free and derived form natural ingredients that still hydrate the skin. 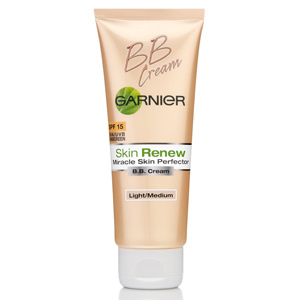 Great for all ages and helps to reduce appearance of pigmentation this provides a light coverage and gives a radiant finish. 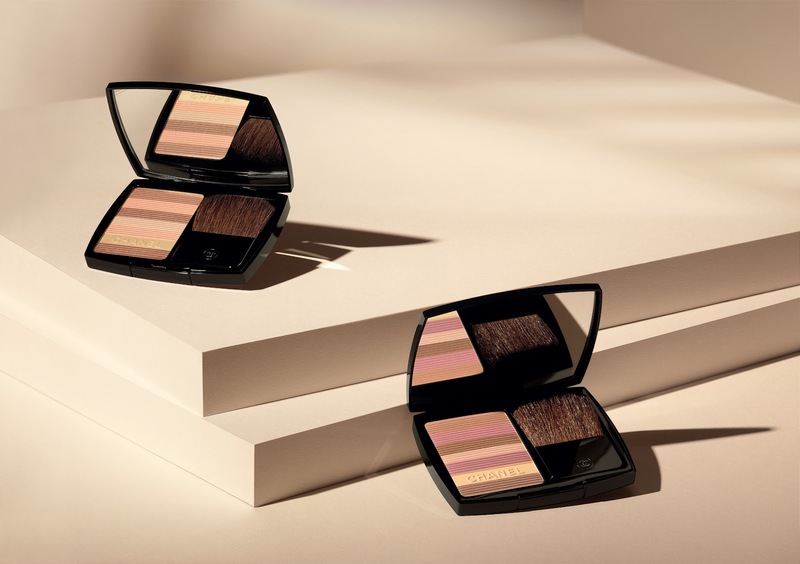 Becca Luminous Skin Colour SPF25 (£35.00) is great for people who want the feel and look of a tinted moisturiser but who require a tiny bit more coverage. 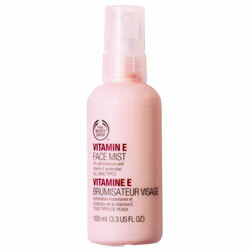 Containing anti-oxidants and antiseptic ingredients this is great for problematic skin types. 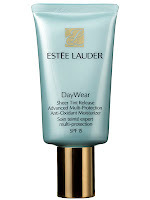 Estee Lauder Day Wear SPF15 (£34.00) is amazing for people who don’t have time to fuss over their base. 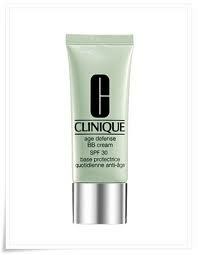 It goes on as a mint coloured cream but through the action of massaging it in it transforms into a subtle tint. Only downside is that it's only available in one shade so if you are very pale you may find this one a little too dark for you. 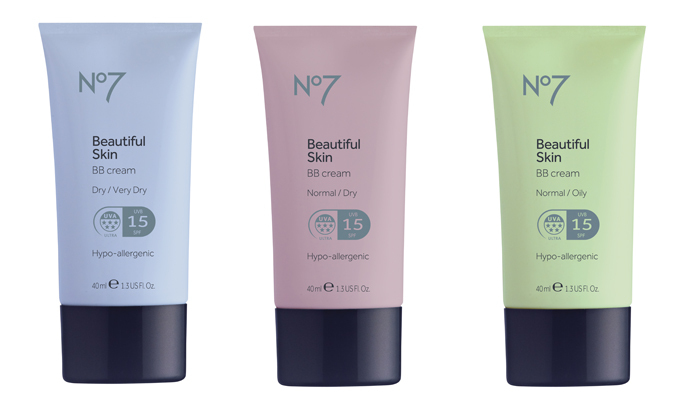 Great for a dull or dry skin as its packed with anti-oxidant ingredients which help reduce the first signs of aging, dullness and drying effects of everyday life. 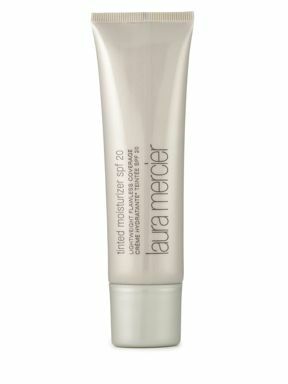 Laura Mercier's range of tinted moisturisers each have an SPF 20 and all cost £33.00. 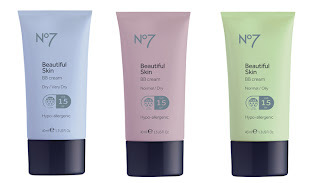 They offer an alternative for dry, dull and oily skins. provides a medium coverage which is easily buildable to give an excellent coverage. The staying power is also incredible. Huge fan here. So when a no! no! arrived in the post and promised pain free and long lasting hair removal, I thought this has to be too good to be true. Right? Wrong. I heard about no! no! after seeing it advertised on television but I wasn't convinced by the idea and the effectiveness of it, especially considering its rather hefty price tag (ahem just under £200), how could epilation be painless? After leaving it in the box for some time, I finally gave it a go and, although I found it took some getting used to, I am now a no!no! convert. 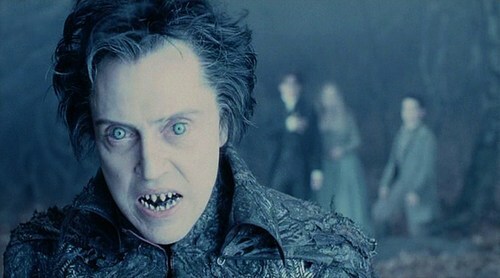 So, how can it be painless I hear you ask? The no!no! uses thermicon technology, or heat to you and me, to get rid of unwanted hair and for long lasting results, which means it doesn't pluck at your skin. It doesn't feel too hot and skin feels comfortably warm. It successfully gets rid of hairs, but I did find the first few times that it can be a quite drawn out process and you have to be firm with it, however when you have mastered the technique you will find it quicker to do every time. It definitely does last, hair regrowth has been much slower and hairs appear finer. It works just like an epilator, but without the pain which is undeniably a great bonus. The major set back for this product is that it smells, you know the smell of burnt hair? Yes, like that - if you can overcome this then the no!no! could be the product for you! 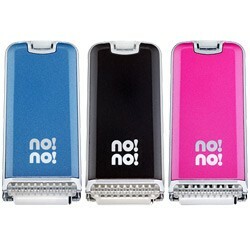 The no!no! is designed for all hair types and can be used all over the body, I love how small and compact it is compared to regular epilators so it is really transportable. 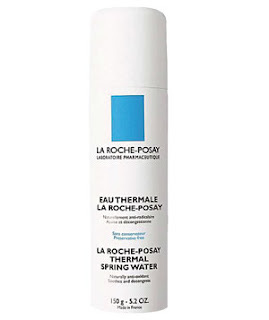 I have been using it every couple of weeks which is ample for keeping hairs at bay. The price may seem rather expensive, but I managed to justify it by considering the amount of money I spend on razors each year, where as this will (hopefully) last me a lifetime! I suspect we need a Buyapowa co-buy on this product. People have been using powder on their skin since the ancient Egyptians wore lead and chalk to lighten their complexion, These days we don't have to go to quite that extreme. 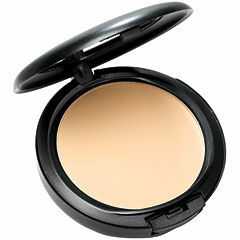 Powder foundations are great if you require a light but buildable coverage with a matte finish. Due to the matte finish these foundations are not so great for dry skins but aimed at a combination/oily skin type. Matte textures although great with oil control tend to look a little dull and with over application you run the added risk of the dreaded cake face! 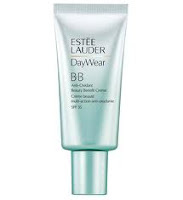 To avoid this always give your moisturiser or primer enough time to absorb into the skin. 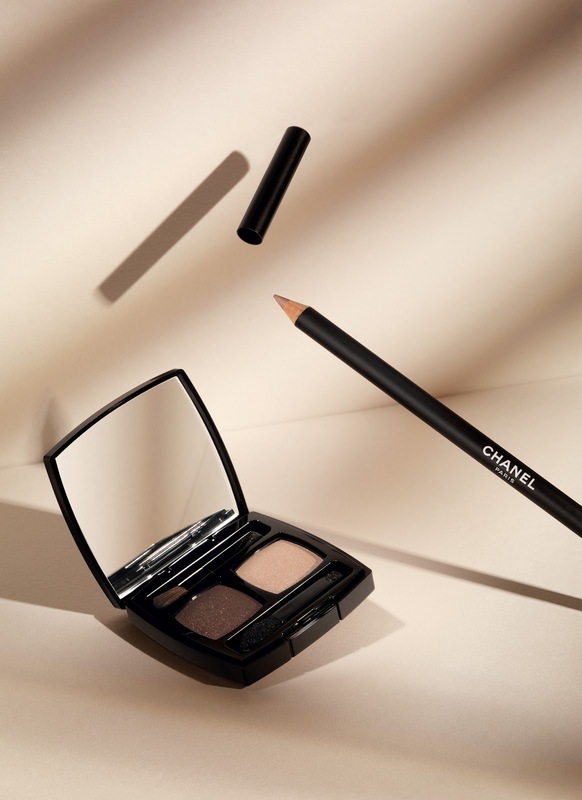 For a lighter application use a soft brush to apply the powder or if you prefer a heavy coverage then use the sponge provided but remember to change the sponge regularly to prevent the oils from your skin transferring to the product and sealing it. 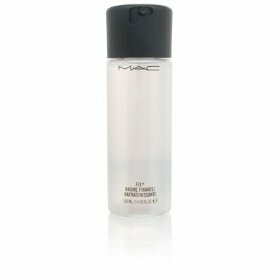 If you find that you get shiny throughout the day don't apply more layers of this product as it will build up, leaving you looking plastered, rather apply an anti-shine oil absorbing powder where needed. If you require a really heavy coverage team it up with a liquid foundation underneath. Having oily skin I have tried a few different foundation powders so have detailed some here for you from a varying price scale. A pearl coloured plastic compact with mirrored lid containing 10g powder compact with space underneath for a latex sponge. Box also contains a spare sponge. 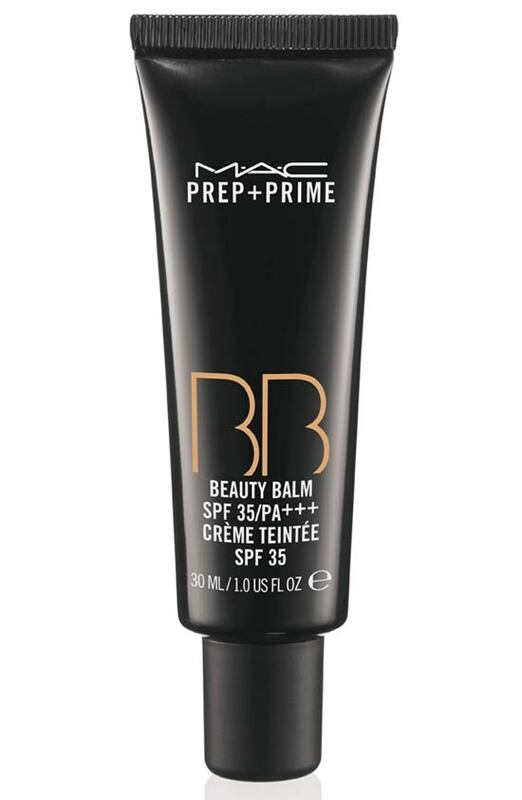 For £65.00 I expected a slightly more luxurious hard wearing packaging so this product is perfect for people who keep their make-up pristine on their dressing table but probably not for those that need to transport it around in their handbag or kit. The powder is very lightweight so great for a natural finish. Rather than a totally matte finish it has a slight radiance to it, due to ingredients including gemstones to create a satin finish. It definitely smoothed out my skin and felt really silky. It also kept the shine at bay for most of the day but I did need to reapply for a bit of coverage on the T-zone half way through the day. During reapplication the product layered smoothly with no chalky build up. A cult powder that is a staple of any MUA kit, This powder foundation has a medium buildable coverage. Standard MAC plastic casing with 15g of powder containing a latex sponge housed in a separate area underneath powder. 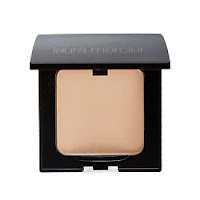 Designed to be used dry this powder gives a velvety texture that has oil absorbing ingredients and the added talc has been ground down to a microscopic size so the skin can breath. This product photographs well and is also great for men. Perfect for people who want more coverage. It is really important to keep the sponge in the separate compartment as if you leave it sitting on the powder it will seal the powder due to oil contamination. If this happens just scratch off the surface lightly and fresh powder will be revealed! Mirrored 7.4g compact. 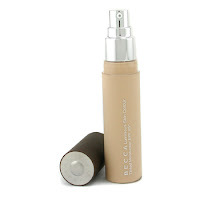 This foundation is good for those who like to use their product wet or dry. 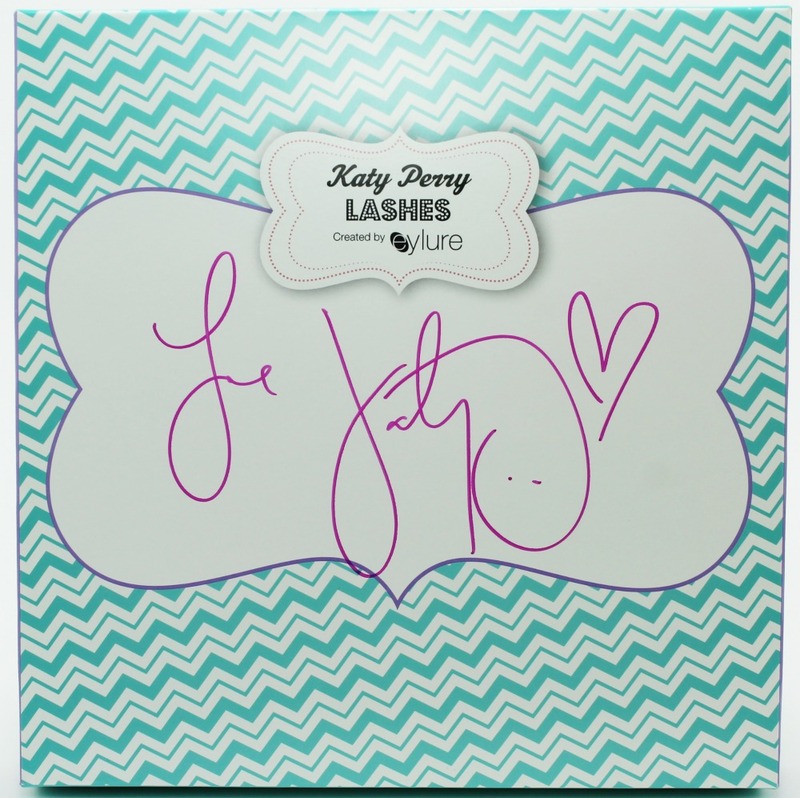 It comes with a puff to use dry for a medium coverage or use wet for a much fuller cover. This powder feels heavier to the touch and not quite as silky as others but it does provide excellent coverage and the titanium dioxide ingredient gives a soft focus finish however it may flash back when photographed with flash. Packaged in the standard Clinique marbled green compact it contains 13g of product and a sponge. 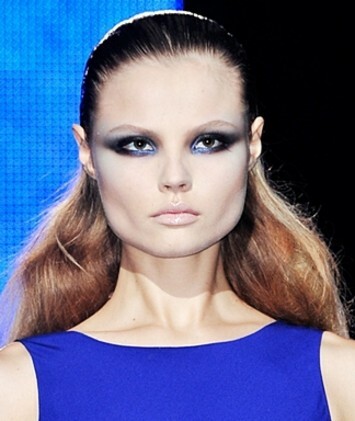 Just because you like a powder foundation doesn't mean you need to sacrifice wearing an SPF. 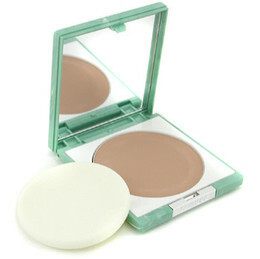 Clinique have a really lightweight powder foundation that gives that no make-up make-up look while protecting your skin from damage. It contains SPF15 which is perfect for the summer although there is a slight flash back in flash photography because of this. 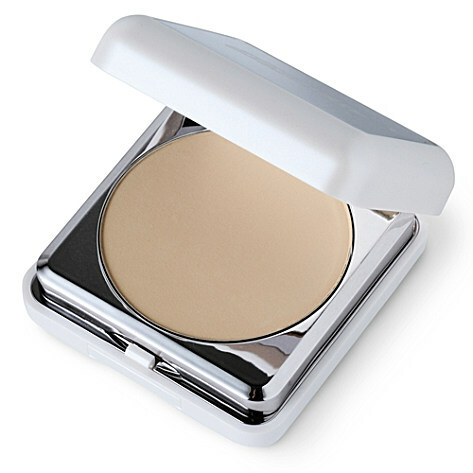 Very silky to the touch and the powder is so finely milled that you hardly feel it's on. Literally zero chalky cakeface whilst keeping you matte. Which powder foundations have you tried and loved? 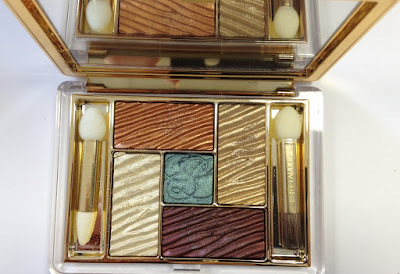 This years summer collection from Estee Lauder is a slimline, mirrored eyeshadow compact that includes 5 ripple textured shades in their typical maze effect palette. A great palette to take you from a glowing daytime look to shimmering dramatic evening look, compromising of a soft white gold and a slightly deeper antique gold, both of which would be good for highlighting or an all over wash of colour. 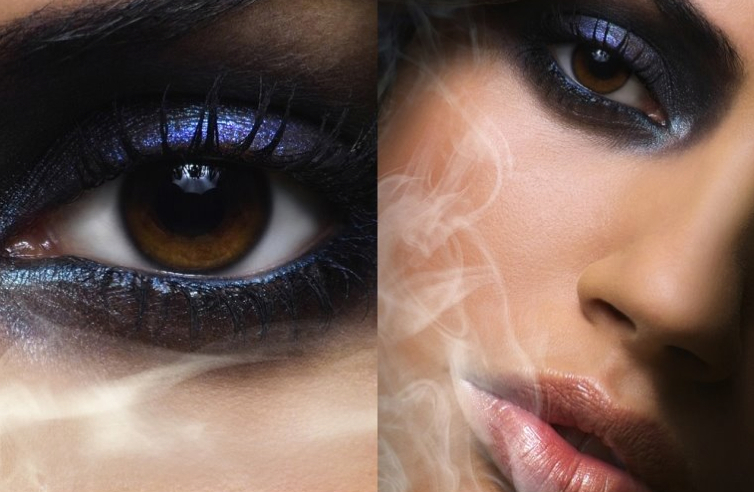 There is a much deeper copper bronze and plum brown to use for a more sultry smoky eye. The center colour is a vibrant turquoise which can be used to add a touch of detail or buff right over the lid for a bright summer eye. 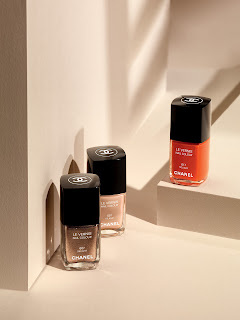 All the colours are metallic and are great if you want a high shine, illuminated look. 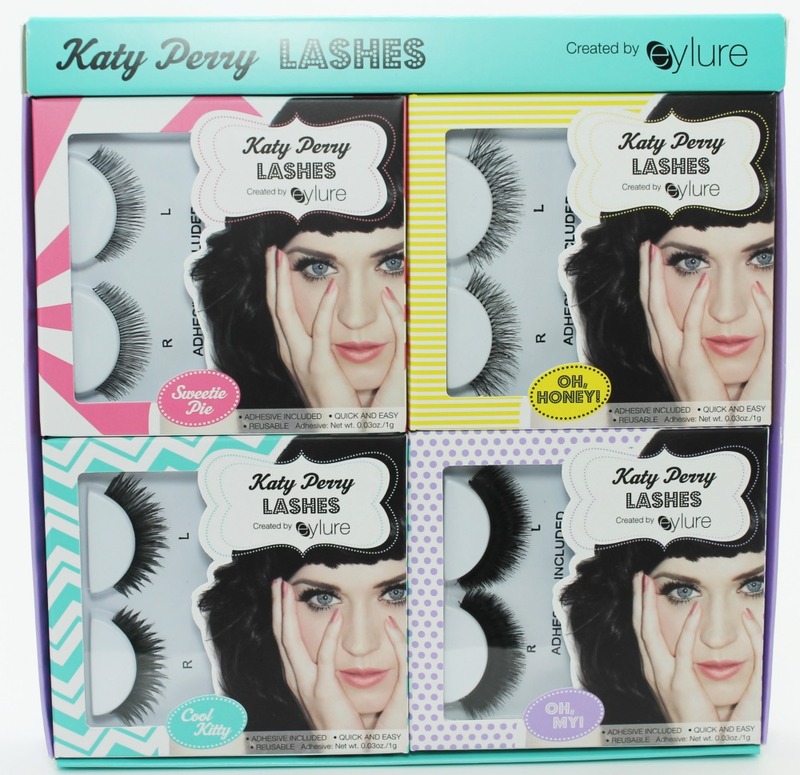 Due to the depth and vibrancy of colours these will look amazing on warm sunkissed and darker skin tones. 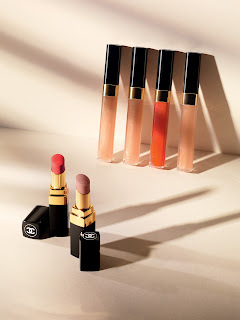 There are mini applicators included in a variety of shapes and sizes, these are good for when your on the move but generally I would say use a regular makeup brush to get a more professionally blended look. To accompany this palette there is a Luminous liquid bronzer and a shimmering bronze highlight powder. 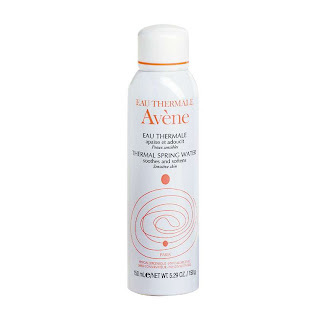 I would recommend a good base tan or a darker skin for these products to sit naturally on the skin. The liquid is a copper gold similar to the copper in the shadow palette. On a light skin tone this could look orange. 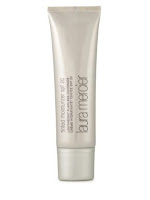 You can massage this onto bare skin or mix a small amount with your current foundation. The powder is slightly more peach but still with a high pigment. For a light skin tone buff it gently into the apples of the cheeks or sweep over the chest and shoulders. For a darker skin tone use it on the cheeks, body or as a highlight. This collection is available now from House of Fraser and nationwide from May. 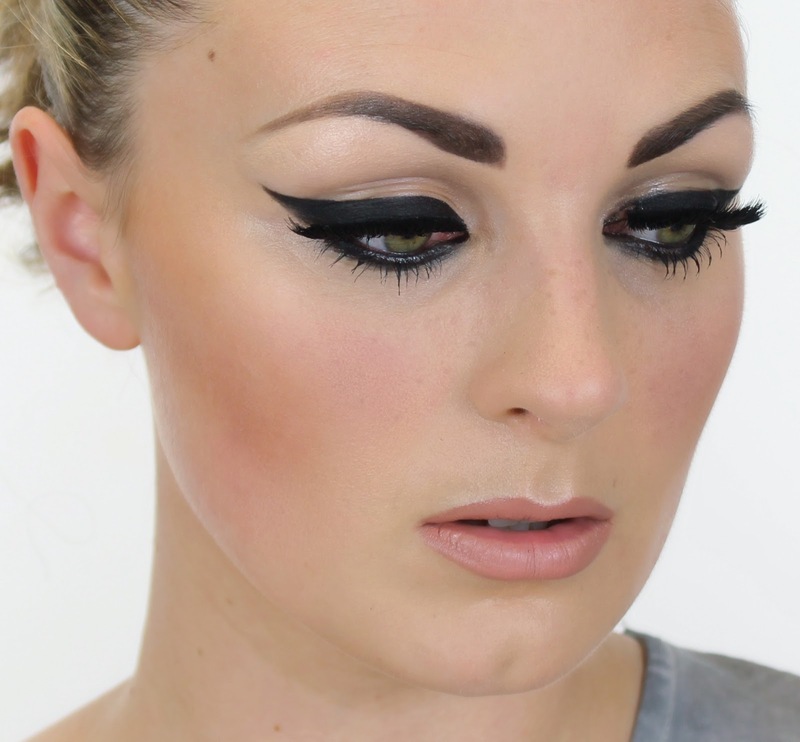 Sleek Make-Up create some really great quality affordable products. They are great for make-up artists and make-up fanatics alike and with these new slimline mirror palettes it makes it even easier to carry them around in your tiny handbag or huge professional kit! 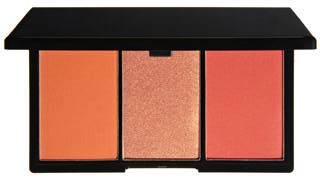 The Blush by 3 collection consists of 5 different palettes each containing 3 blush shades. They contain a mixture of matte and shimmer textures that can take you from a day to evening look effortlessly. The colour payoff is true to the appearance in the pan and they last well throughout the day. These look amazing applied individually on the apples of the cheeks or if you feel experimental you could use all three layered on top of each other for a contoured and highlighted finish. I love to sweep a little of the blusher I have used through the socket line of my eyes too just to blend the look seamlessly. 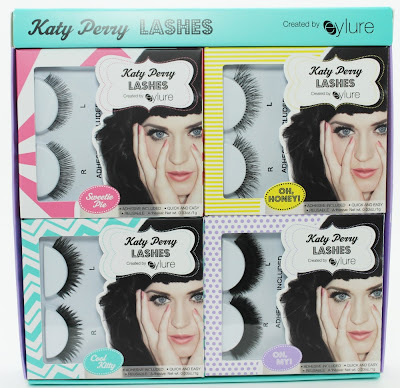 It is pretty obvious that these palettes will be popular with Make-up Artists. It's very exciting (and rare) to see an affordable brand embrace the trends of bold bright colours and in a palette too, a few years ago we would have spent hours desperately trying not to crack our blushers while depotting them just to make something similar to this!